Thomas & Mercer, 9781477849446, 430pp. Phelan Tierney helps people who hope to start their lives over. When Jacquelina Garza, a young woman he's taken under his wing, disappears, the former lawyer devotes himself to finding her--despite her secretive and puzzlingly unhelpful family. Jacqi has been to hell and back. Abducted by a child predator when she was eight years old, she still, years later, bears the scars of the incident and its very public aftermath. Her life takes an even steeper downward spiral when she witnesses the murder of a man it seems everyone wanted dead. But no one, not even the police, wants to hear her version of what actually happened. 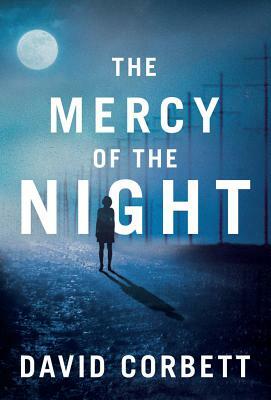 David Corbett, award-winning author of four previous novels, has written his most personal and powerful work to date, a story of haunting suspense with characters you will never forget.